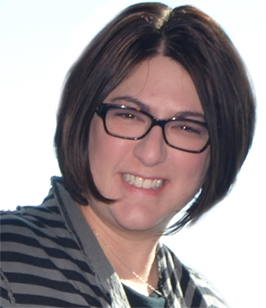 Becky joins Research America with over 15 years of market research supplier and client-side experience. Across healthcare, consumer, and B2B roles, Becky has excelled in project management, data collection, analysis and reporting. Her clients have been happy with report delivery on both simple and complex assignments. It is the curiosity and insights gained which attracts Becky to market research. Sharing learnings with clients and watching actionable results generate new marketing plans resonates big time. Always open to discuss a project or client need, Becky is a team player and can’t wait to help others make clients happy!